Shrewsbury boss Paul Hurst has selection issues after resting several members of his squad for their win over Doncaster. Omar Beckles, Louis Dodds, Carlton Morris and Joe Riley all started and are battling to keep their places for Saturday's visit of Scunthorpe. 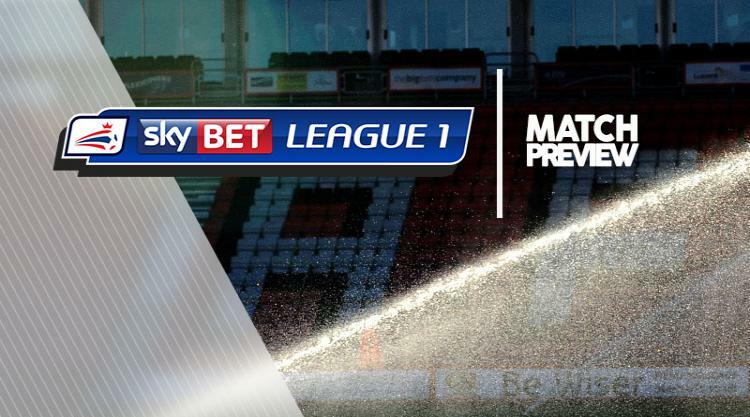 Club captain Mat Sadler, Ben Godfrey Shaun Whalley were all given a mid-week break for the Sky Bet League One leaders but are options for Hurst. James Bolton is available after a knee injury but did not make the squad for their last-gasp victory at Doncaster on Tuesday. Scunthorpe boss Graham Alexander will be able to pick from the same squad he took to Gillingham on Tuesday. Conor Townsend remains on the sidelines but the Iron boss hopes the defender is less than a week away from returning to full fitness. Jonathon Margetts and Luke Williams remain on the clubb's long-term injury list. Scunthorpe are close to completing the signing of New Zealand international Clayton Lewis but he will not be involved at the weekend.